With a sleek, low-profile, wraparound frame design the 365 Vent cycling glasses take minimalism to the limit. A stylish, one-piece vented lens gives excellent periphery vision and never fogs up. Shaped to mimic the human field of view our Bi-Ellipsoid lens shaping ensures minimal optical distortion right to the edge of the lens. 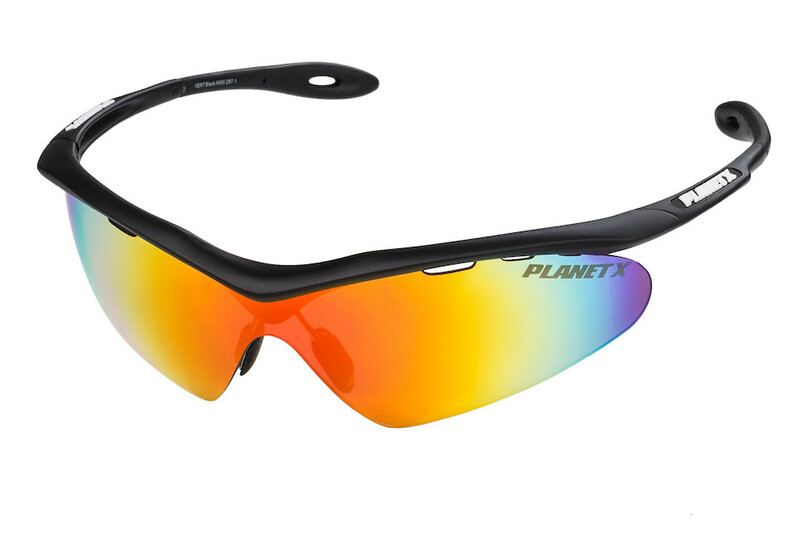 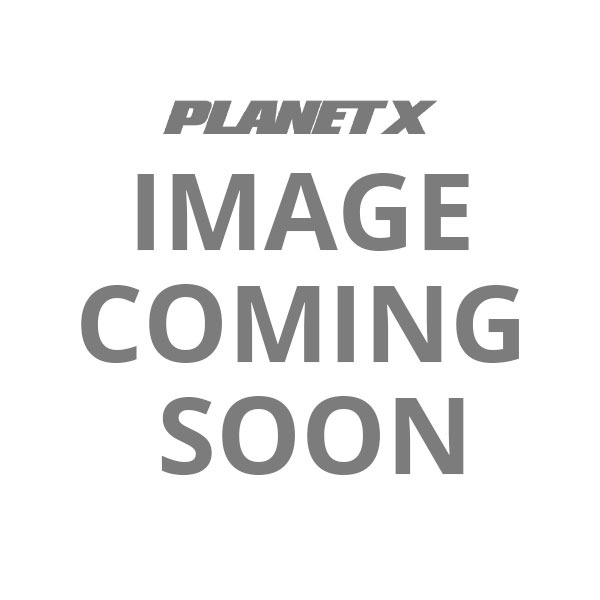 Thge Planet X 365 Vent sunglasses offer essential ANSI rated impact protection as well as proven defence from UV A, B & C. The three included lenses, Sunburst Mirror, Hi-contrast Amber and Midnight Smoke will cover you for all lighting conditions, helping to reduce midday glare or make the most out of the failing evening light. 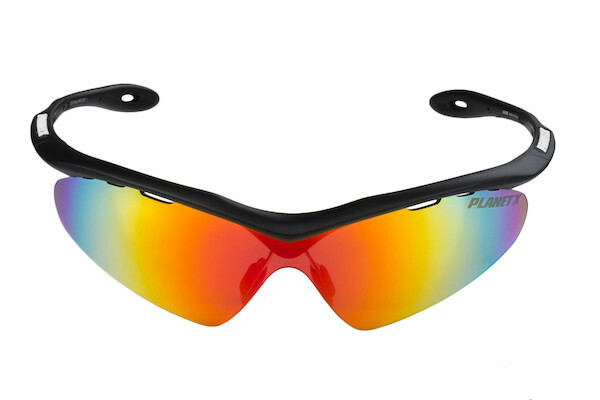 Twin-shot moulded frames combine a tough yet pliable TPR core with a soft-touch hydrophilic elastomer arms to ensure they stay put. 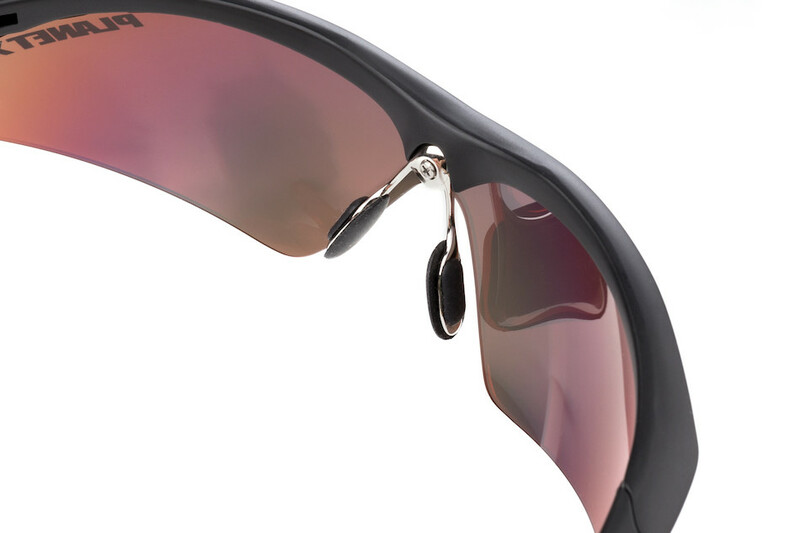 A split wired nose bridge lets you customise for the perfect fit. 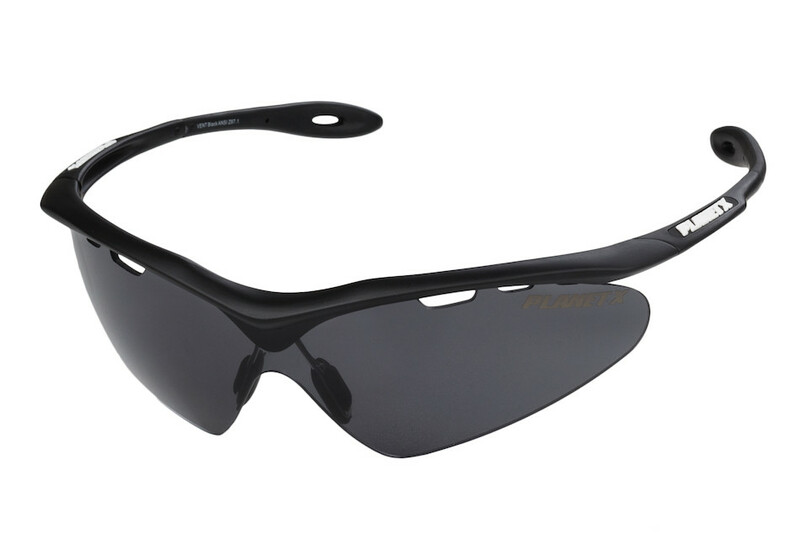 Pierced arms allow you to fit a lanyard or elasticated keepers, making them perfect for running as well as cycling. 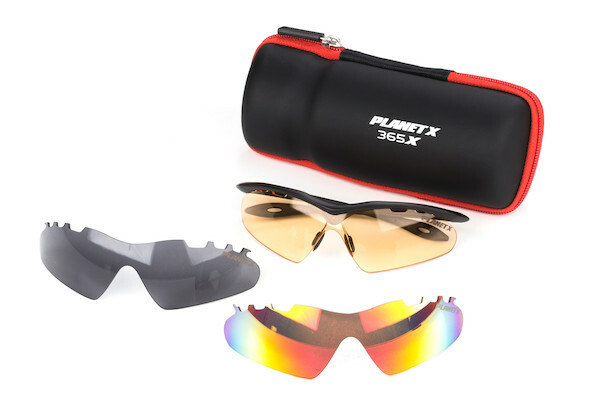 The Planet X 365 Vent glasses are supplied with three pairs of lenses and come in their very own micro fleece lined, hardshell bottle box. 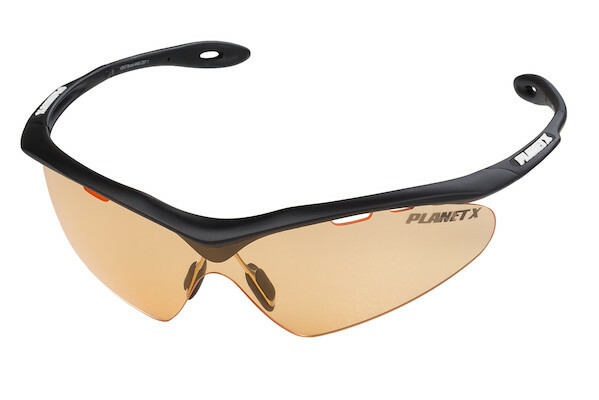 Weighing only 24g they offer sleek minimalism and ANSI approved impact protection.